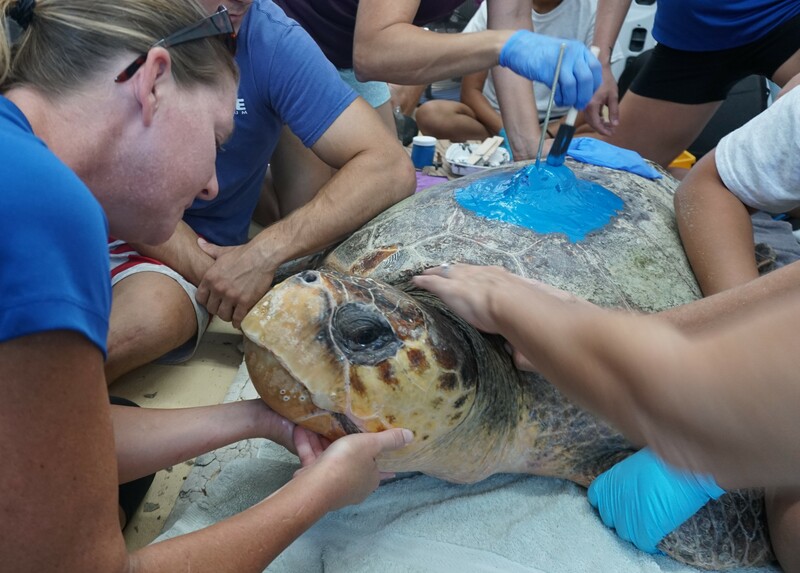 When we spot a female sea turtle on her nesting beach or care for patients in Mote's Sea Turtle Rehabilitation Hospital, we get a snapshot of these animals' long, fascinating lives. However, once they return to sea, these turtles can migrate for hundreds of miles and are mostly hidden from humans. Mote Senior Biologist Kristen Mazzarella is shedding light on their journeys. 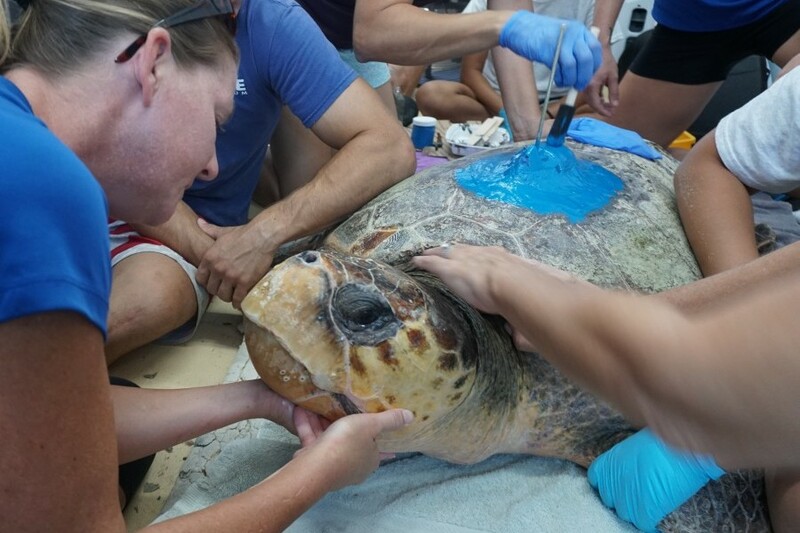 She fits sea turtles with satellite tags to track where they go, including what threats they might encounter. Tune in as Kristen tells Hayley and Joe what she hopes to learn from the latest tracked turtles.